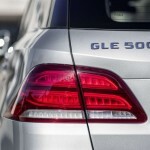 The full pricing details of GLE have been revealed by Mercedes-Benz and the models have already reached the showrooms. 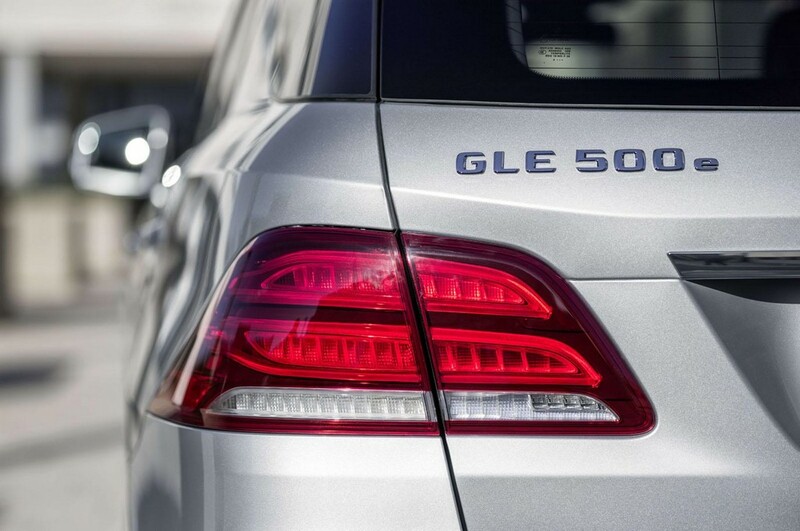 It starts with GLE 250 d that can be had at € 53,966. It comes with a 204 HP engine. 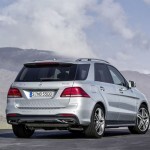 Another version of it is the 4MATIC one from price of € 56,703 onward. 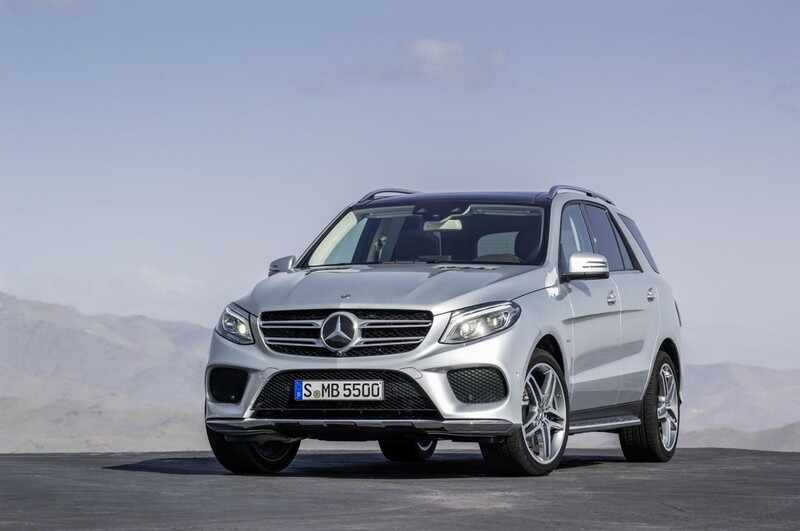 The next member is GLE 350 d 4MATIC that houses an engine rated 285 HP. The pricing for this one begins at € 60,749. 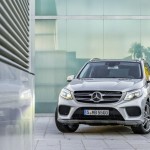 The GLE 400 4MATIC can be had for € 60,928. 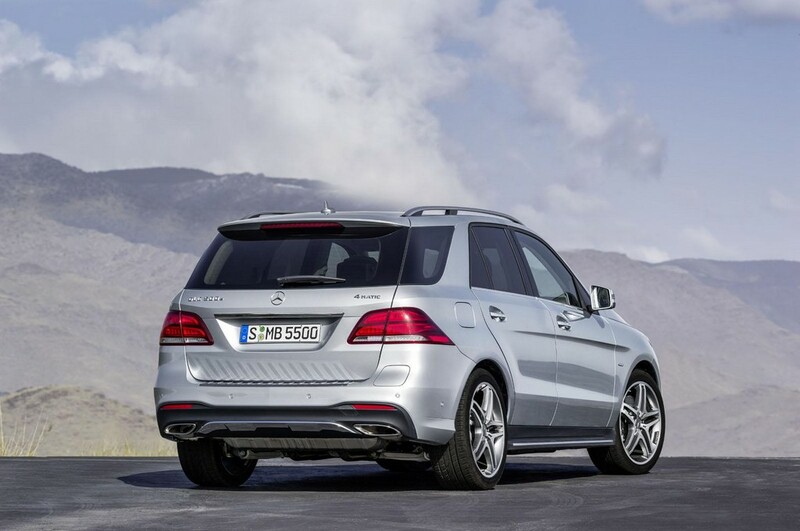 This one has a mightier engine of 333 HP. 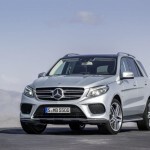 The GLE 500 e 4MATIC is plug-in hybrid. 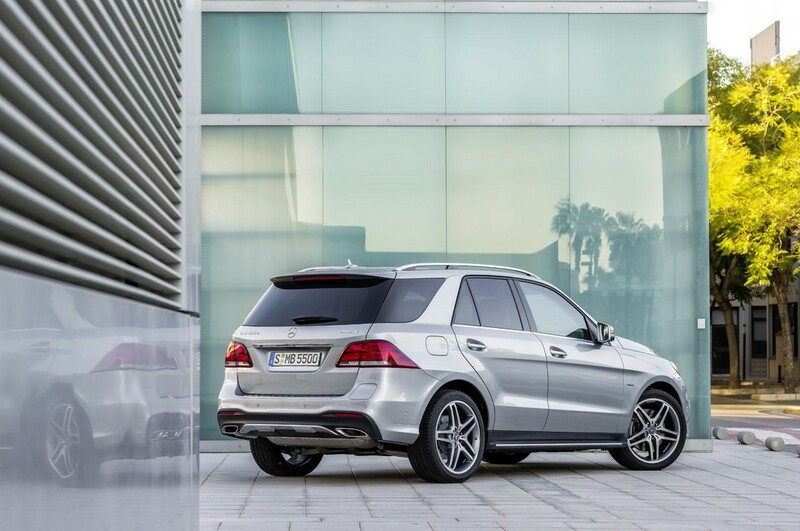 The combined output amounts to a whopping 442 HP and the cost is € 73,899. 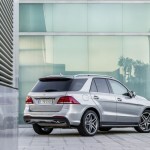 Moving to GLE 500 4MATIC, it comes with a price tag of € 76,874. 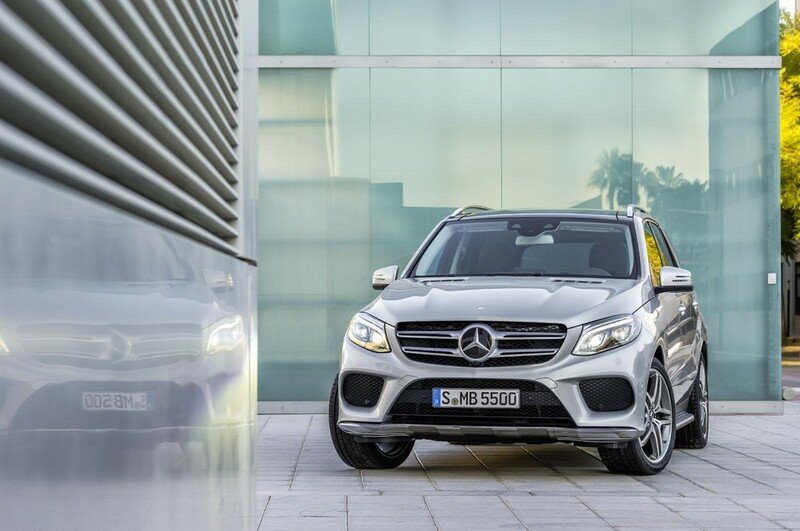 Mercedes-Benz offers range-topping model GLE 63 4MATIC that generates a massive 557 HP. It comes at an equally grand price of € 111,384. If this is not enough, performance freaks can buy the S version that gives 585 HP and is sold with the starting price € 121,261. 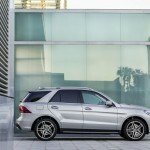 If customers are willing to spend more money, then GLE can be configured with AMG Line exterior. People who go for AMG model can personalize their car with the components available at AMG Performance Studio. 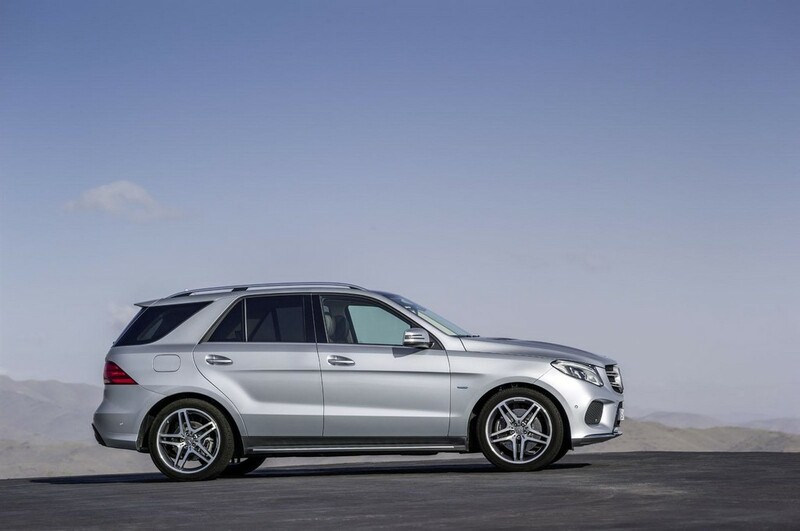 This package offers AMG has included excellent features in this package – 20-inch wheels and front as well as rear aprons. The Night package is optional and tweaks the car’s features to make it attractive. 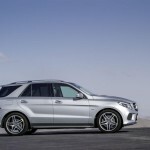 With this package, the car will go all dark with black high-gloss for the window weatherstrips, AMG 20-inch alloy wheels, mirror housings and radiator grille louvers. Buyers can get LED projectors that are mirror-mounted. These LED projectors flaunt a star log that is three-pointed. 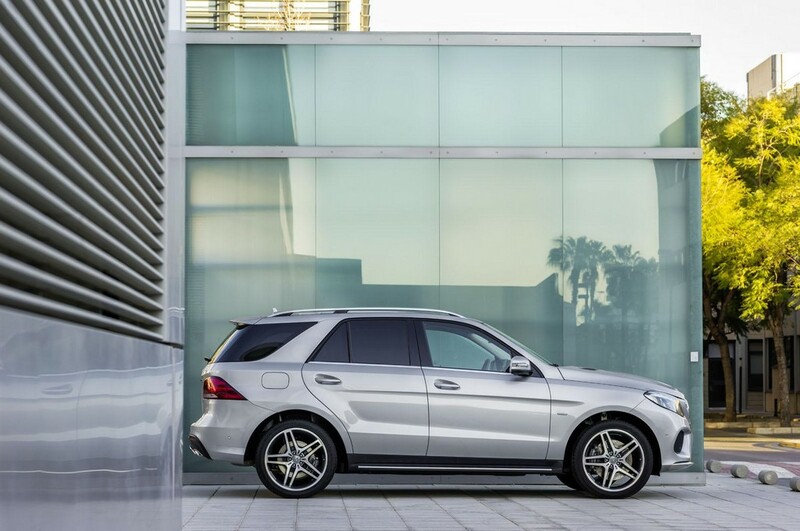 It comes with additional assistance features like COLLISION PREVENTION ASSIST PLUS and Crosswind Assist.